How to Choose the Right Camp?! Camp Marimeta had an amazing Sing!!!! 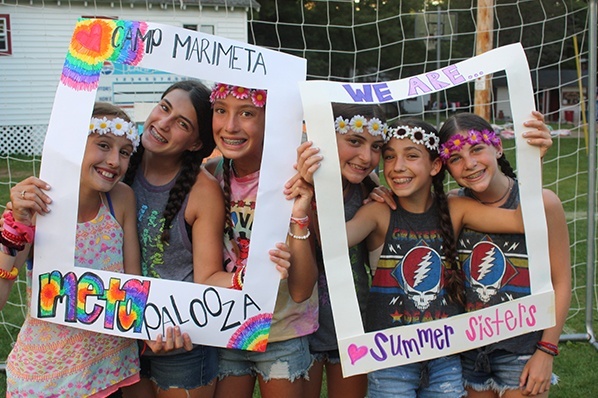 "We are Sisters of Marimeta"
View the photo gallery of our active campers as they participate in their every day activities, making friends and memories. Watch our fun camp video and link to our YouTube channel to view many of our other videos (updated regularly). Up to date information about upcoming camp session dates, rates and costs. Read our posts on the "Letters from the Lodge" blog to keep parents updated on what's happening at camp. 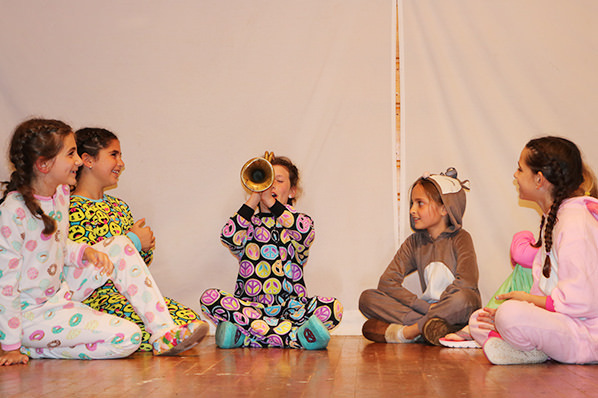 Check out or growing interactive activities gallery featuring our campers enjoying our many exciting activities! Camp Marimeta is more than a camp, it’s a feeling! 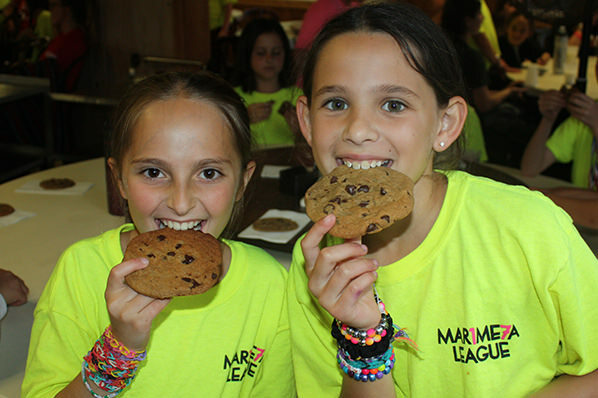 Some may call it spirit, passion, or even belonging, and at Camp Marimeta we believe this sets us apart from the rest. 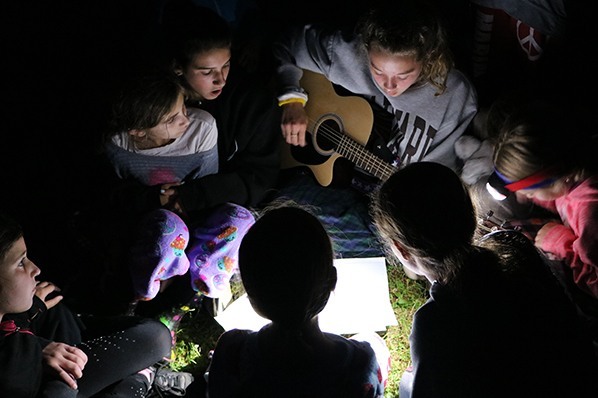 Since 1947, Camp Marimeta Summer camp for girls has been providing exceptional traditional overnight camping and activities for young ladies. 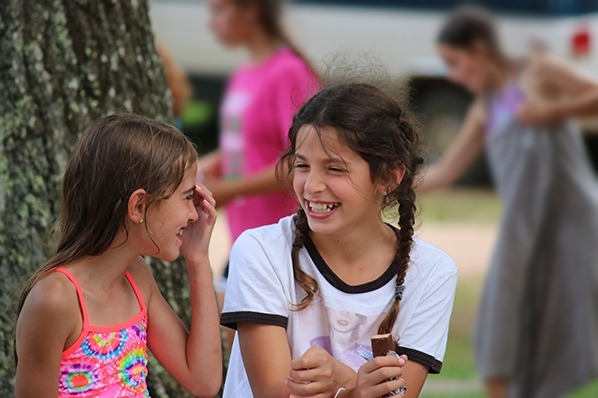 Our emphasis ­is­ creating a safe, caring and welcoming family atmosphere to help our campers flourish and become strong, independent, vibrant, and empowered women of the future. We are changing the world, one camper at a time. If you want to enroll in camp at Marimeta and have never attended, this is the place to start! Enroll Now! For current parents and campers (who have already attended in the past), this is where you'll login to re-enroll for another summer.